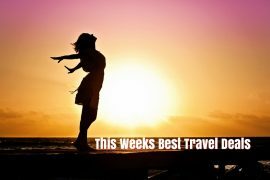 In my best travel deals this week I have last minute holidays from €269, a family holiday in Majorca for €900, Austria, Chicago, Bali & Singapore, an amazing Caribbean cruise and flight deals to Iceland & the USA. 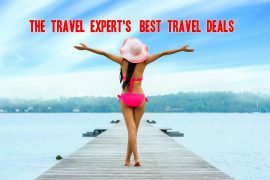 Sunway has a wide selection of last minute deals including the Algarve from €269, and Lanzarote and Gran Canaria from €299. 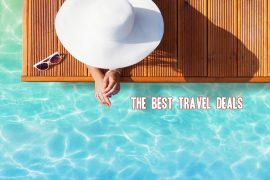 Prices include flights and accommodation for seven nights including airport transfers and checked baggage, departing this Saturday the 12th of May. Try somewhere new this Summer! Enjoy a seven night stay in the superb Hotel Fischer in St Johann, Austria for only €455! This highly rated hotel is rated number 1 on tripadvisor and situated in the heart of St Johann. Price includes flights, transfers, checked baggage and a seven night stay with breakfast, afternoon tea and evening meal included each day! They even offer unlimited small beers, house wine and soft drinks with evening meals. Price will show at €505 when you click on the link but use discount code LM100 to save €100 off the total cost. Cruise the Caribbean this October bank holiday and see the city of Boston too! This super deal from Travalue includes flights from Dublin to Boston, an over night stay in the 5* Langham Hotel and a twelve night Caribbean cruise on Royal Caribbean’s Serenade of the Seas. This amazing cruise visits St Maarten, Barbados, Curacao, Antigua and Aruba before returning to Fort Lauderdale. You will then catch the direct flight home from Miami to Dublin with Aer Lingus. Price of €1755 includes all flights, hotel and cruise on full board basis, with $200 on board spend. Luxury holiday specialists Hayes & Jarvis are offering a super two centre holiday to Singapore & Bali. Enjoy the bright lights of Singapore for three nights before lazing on the white sands of Nusa Dua beach in Bali for eight nights, for only €1939. You will be staying in the luxury 5* Pan Pacific in Singapore and the magnificent 5* Hotel Laguna in Bali, complete with 24 hour butler service! 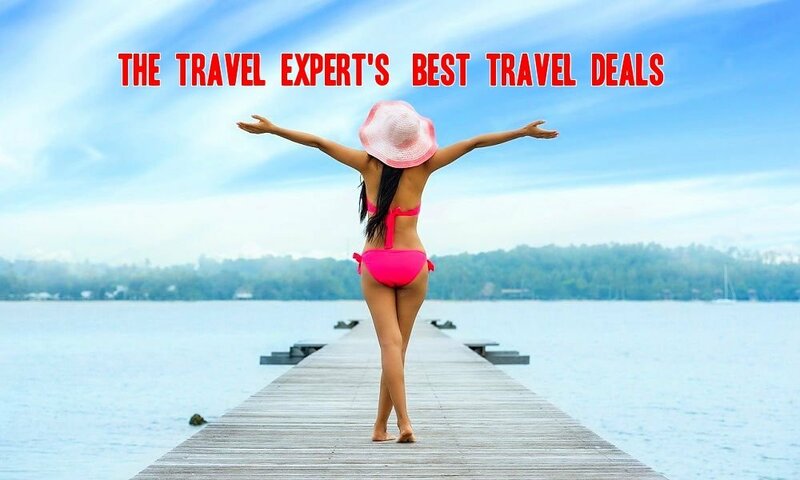 Price includes all flights, accommodation on a bed & breakfast basis and taxes. Always wanted to visit Chicago? This early booking winter offer from American Sky is only €569 for flights and a three night stay in the centrally located Inn of Chicago. Christmas gift idea or Valentines day surprise perhaps? WOW air’s latest seat sale starts today, with one-way flights to Iceland from €49.99 and North America from €129.99. USA destinations include San Francisco, Toronto, Chicago, Washington and New York. Prices are valid on selected dates in May, June, September or October, for a limited time only. Next article500 Bonus Avios When You Shop via the Avios eStore in May!